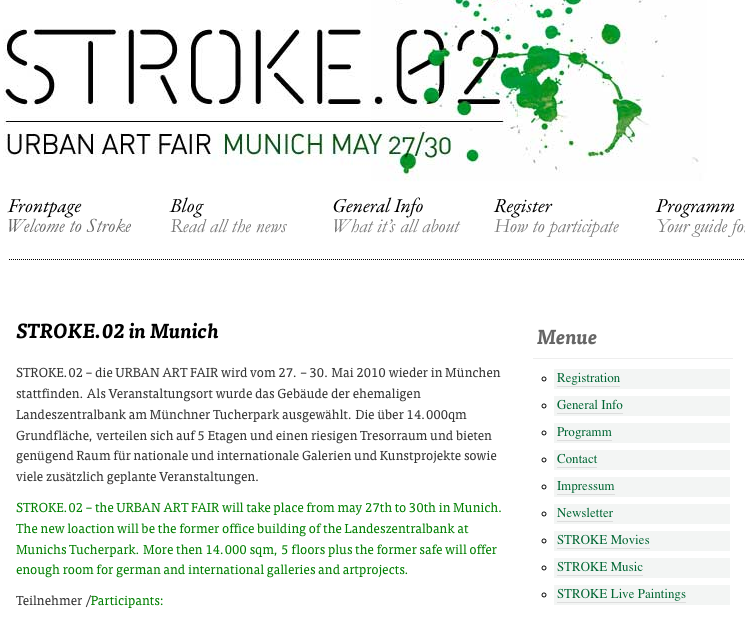 Turns out Stroke.02 will take place in Munich the same time I’ll be in Berlin in May-June with three students from SLU. I’m hoping to get funding for all of us to attend. Our Hatch friends will be there, plus many other sticker and street art n’er-do-wells from throughout Europe. cathy–just found your blog–quite wonderful.